By Emmanuel Mutaizibwa — Out of 174 countries on the Global Corruption Perception Index, Uganda stands at 140th. Corruption pervades every pocket of our society. From the top echelons of business and politics to the everyday grassroots, graft (the unscrupulous use of authority for personal gain) has become my country’s Achilles Heel. In this film, we follow the shadowy trail of corruption through the murky window of one court. We trace a chain of corruption that begins from the police who receive a crime’s initial report, right up to the magistrates who preside over the verdict. 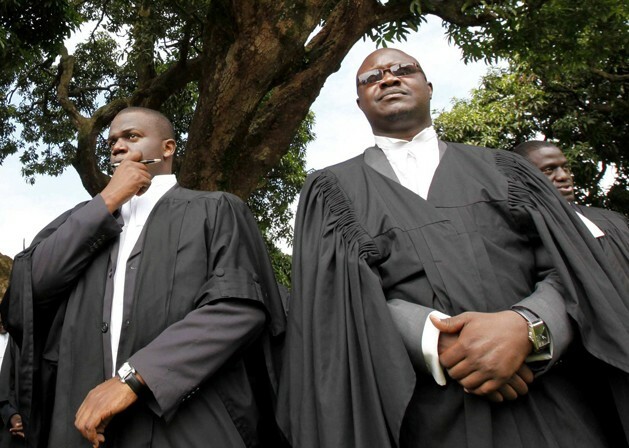 Magistrate’s courts are the first recourse for justice for the majority of Ugandans; in just one court dozens of litigants can be seen over the course of one day. But now anti-corruption activists are describe these buildings as a cash cows. Some people are forced to pay for justice others are given sham, financially influenced verdicts. Everyone’s faith in the judicial system is being undermined. Only time will tell – but maybe this film will help.